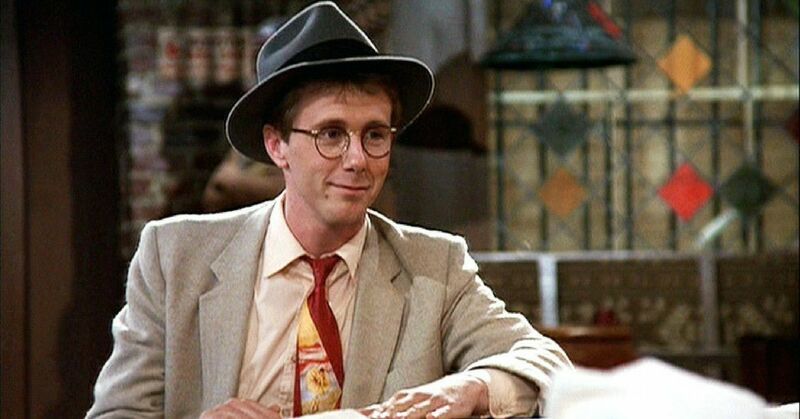 Harry Anderson was known for his iconic role on Night Court as well as his recurring role on Cheers. Audiences fell in love with his portrayal of Judge Harry Stone, and we were all heartbroken to learn that he had passed away on April 16th, 2018. The actor was found dead in his home in North Carolina home on Monday, at the age of 65. No foul play is suspected at this time, but it's still a shock to know that he's gone. Looking back over his career will give you waves of nostalgia. 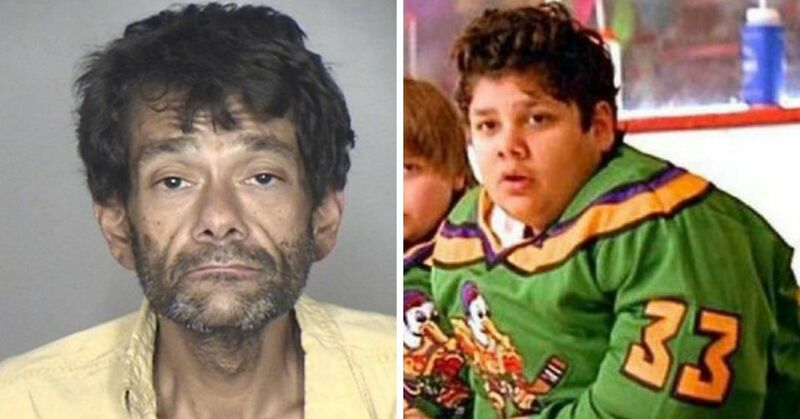 Let's take a moment to honor the man's life and revisit his shining moments. As a young kid, he became interested in magic. He actually became a magician before he became an actor, and was able to work comedy into his routines while developing a unique persona. 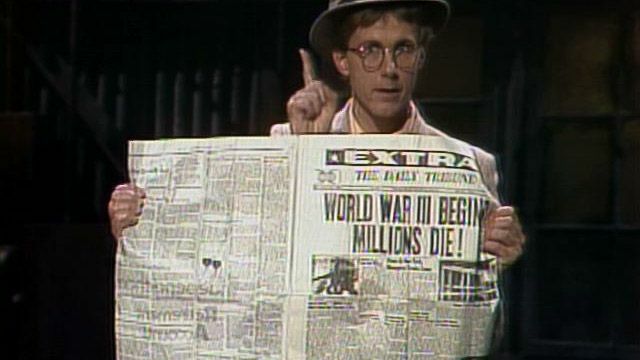 He actually appeared on Saturday Night Live eight different times in the early eighties, performing his magical comedy for the whole world to see. He landed his first acting job on Cheers and started acting more and more, but even as he did, he continued performing as a magician. He was a part of the Dante Magic Club and a regular performer at the famous Magic Castle in Los Angeles. While he was a fan of acting, magic always seemed to be his passion. After he was done on Night Court he realized that he wanted to step away from acting. "I am richer than Davy Crockett," Anderson said. "I can settle back and do what I want to do. And what I want to do is card tricks and magic." He sold his California home and moved to New Orleans where he opened his own shop called Sideshow. He sold all kinds of magical items, and pursued his real passion. He lived in New Orleans until Hurricane Katrina devastated the area and he was forced to move out. 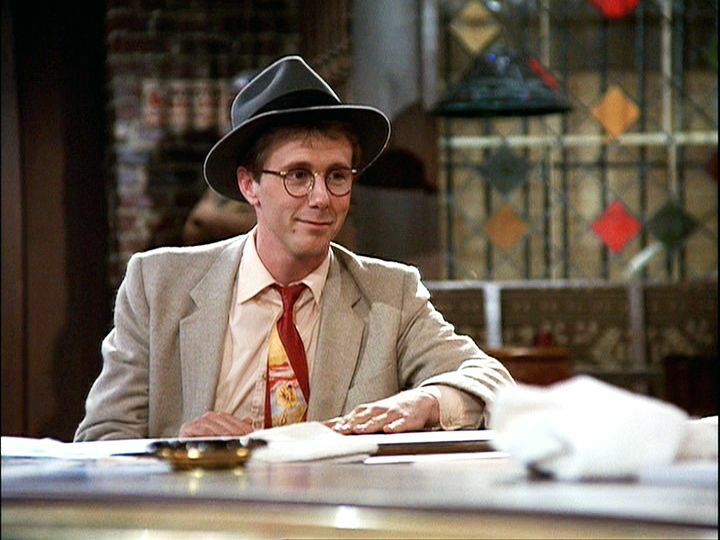 Getting his job on Cheers as Harry "The Hat" Gittes helped him launch his acting career. But he actually felt as though he related to his character quite a bit. "Cheers was my first acting job, but it was basically the character I had developed on the street," he said. "That's how I made my living, hustling drinks in bars and quarters on the street." His character appeared in 6 episodes throughout the run of Cheers, and it helped lead him to one of the most awesome shows from the 80s. 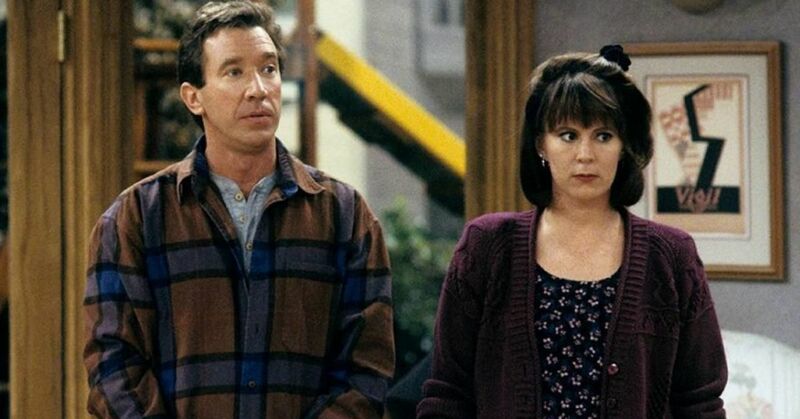 The NBC comedy started in 1984 and it ran for 9 seasons, with the finale airing in 1992. Anderson played the young, newly appointed judge Harry T. Stone. His character was quirky and different, completely obsessed with old movies and music. The show was incredibly popular, with over 190 episodes in total, with Anderson appearing in each and every one of them. but that wasn't his only successful show. 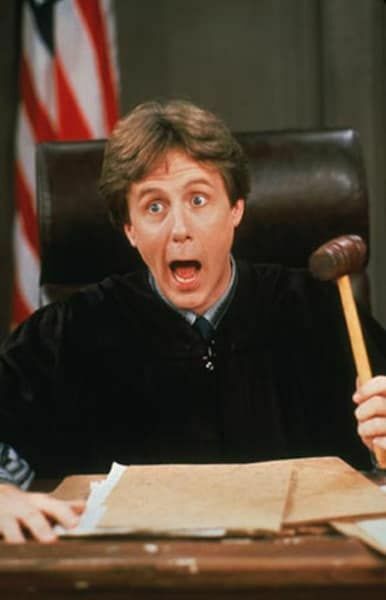 Dave's World started in 1993, just one year after Anderson finished Night Court. He played columnist Dave Barry, based on the real writer of the same name. The show was a fictionalized version of the writer's life set in Florida, and it ran for four seasons. It was just a few years after this show wrapped up that Anderson packed up and left Hollywood for his life in New Orleans. 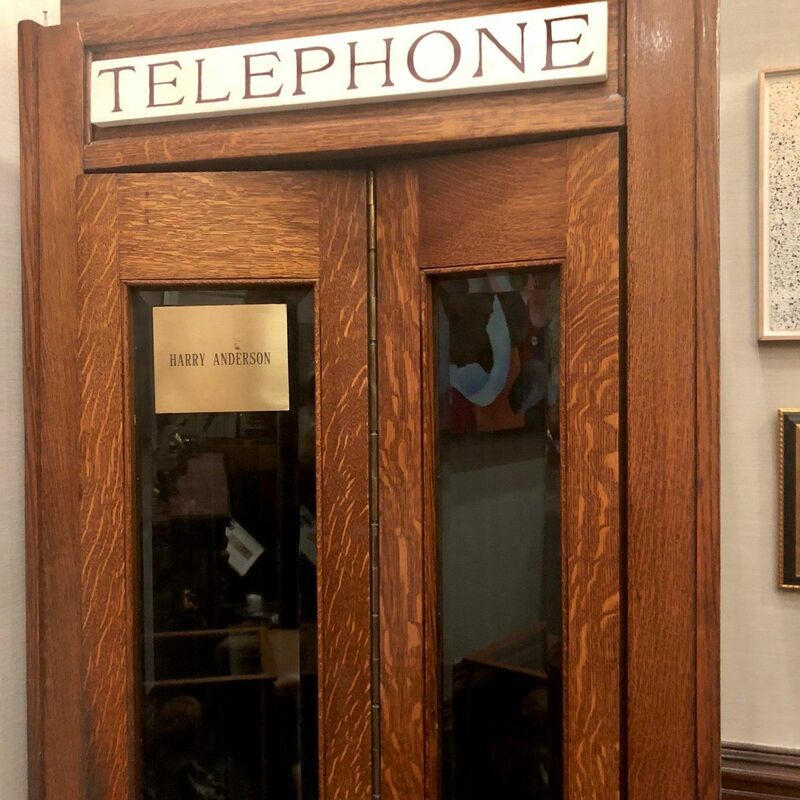 John B. Larroquette was one of Anderson's co-stars for the entire run of Night Court, and he posted a sweet tribute on Twitter. 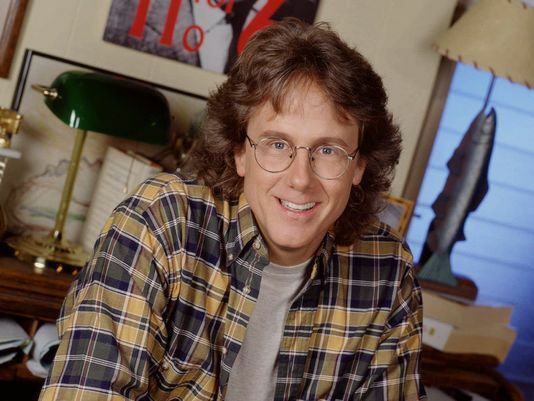 "Harry Anderson. He was wicked smart. He was wicked funny. He had a big laugh. He had a big heart. He delighted in legerdemain especially when he caused someone to scratch their head and proclaim; How the hell did you do that? And he could eat a hamster like no one I ever knew. Markie, Charlie, Marsha, Richard, me and the N.C.gang were on a carnival fun ride with Harry. It was a blast. Out in the cosmos tonight, with his fedora at a rakish angle and a 'Watch this' wink to us, he’s coaxing whoever might be out there with him; Pick a card. Any card." Marsha Warfield sent out her condolences to his family, friends, and fans with the sweet note of "Rest in peace, Harry the Hat, you were my friend." Dave Barry, the writer that Anderson's show Dave's World was based on, had nice things to say about the late actor as well. 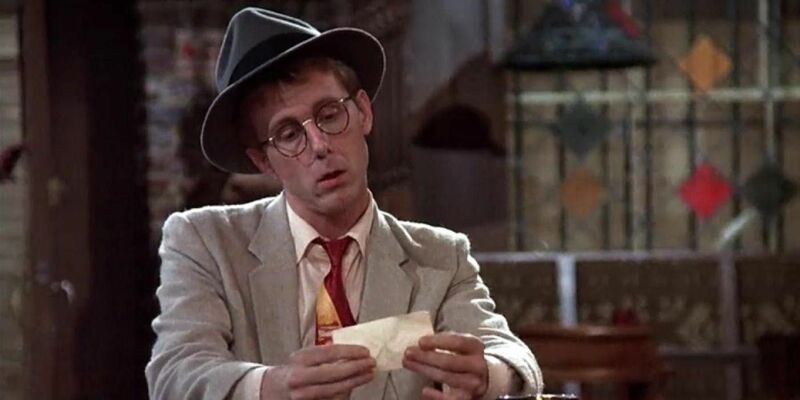 "I'm very sorry to learn of the death of Harry Anderson. He was a very talented guy, and, more important, a genuinely nice guy." Fellow actor/magician Neil Patrick Harris also shared a sweet message in his honor. 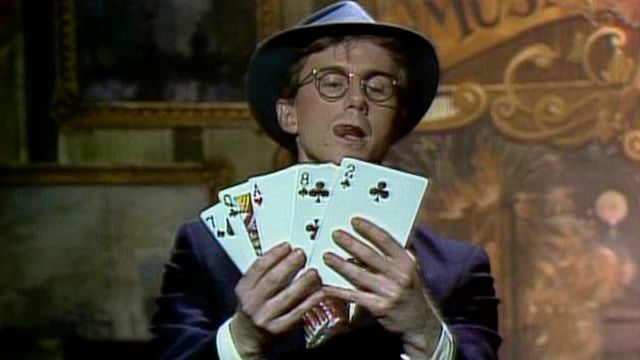 "Stunned by the passing of Harry Anderson, one of my comedy and magic inspirations growing up. We became friendly over the years - he worked at the @MagicCastle_AMA and recently sold me a handful of great magic memorabilia. My sincere condolences to his family. #RIP"
Iconic magician David Copperfield said "The world lost a truly gifted actor and magician," citing his "unique style" as what would inspire future generations. 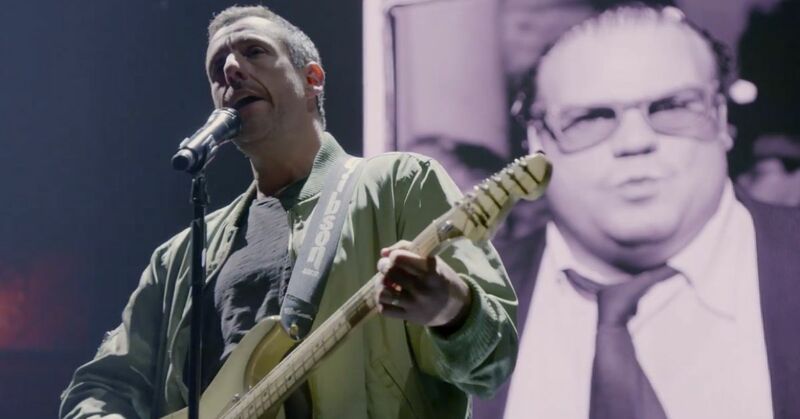 Actor and director Judd Apatow actually remembered the fact that he interviewed the icon when he was only 15 years old. 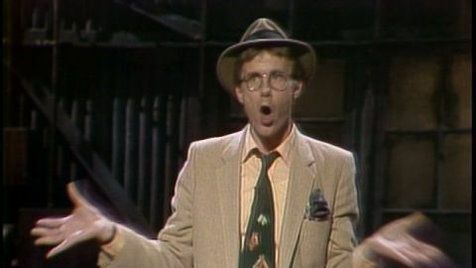 "I interviewed Harry Anderson when I was 15 years old and he was so kind, and frank and hilarious. The interview is in my book Sick In The Head. He was a one of a kind talent who made millions so happy." While we mourn the passing of a comedic legend, it's important to remember the good times. What was your favorite role he had?